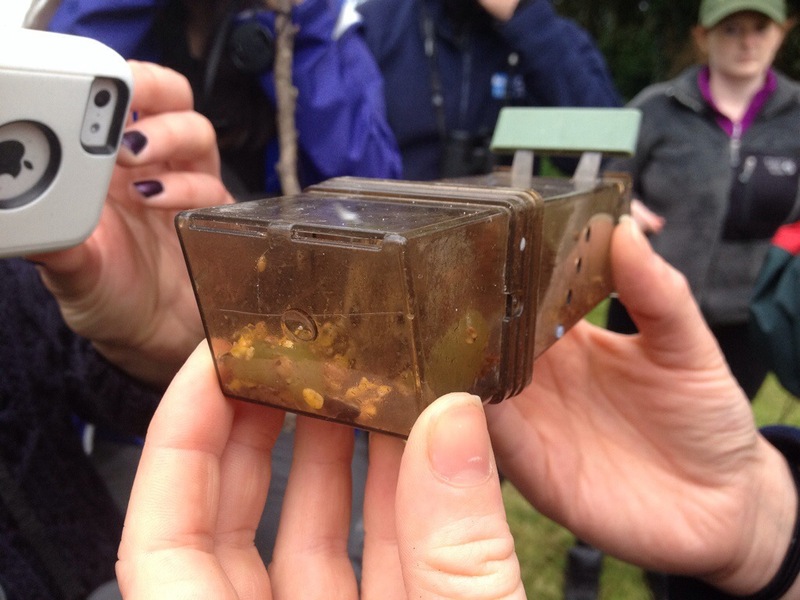 It certainly seemed like a good idea a few months ago: Let’s get more people engaged with nature using equipment and gadgets more often used for science and let’s train up my fellow people engagement staff at RSPB in the South and West of Scotland. It seemed less clever as I travelled down to RSPB Mersehead reserve contemplating the inescapable fact that technology seems to sense my anxiety and ignorance and immediately stops working, that vital pieces of gadgets go missing when I am anywhere near them, and that even having to set up a projector and laptop to give presentation can leave me feeling sick with fear. However we had a boot full of gadgets: go-pros, camera traps, a digital microscope, and some bat detectors; as well as some of the more traditional scientific kit of an ecologist: moth traps, small mammal traps and butterfly nets. We also had a few experimental things: a variety of recipes for treacling for moths, some ink footprint traps and a drone. The participants came from across the RSPB’s South of Scotland region, all working in face-to-face roles with the public and the idea was a kind of do-it-yourself training. We would all contribute our experience on using the gadgets and also the kind of activities you could use to create an event, or activity to get people ereally excited about nature. I managed to secure the help of a couple of our RSPB ecologists who could give us the low-down on things such as camera trapping, moth trapping and mammal trapping. All the rest was down to us. The idea of the training had been born in an evening, night and morning spend in a tent with the family near to RSPB’s Loch Lomond reserve where we were partaking in the Big Wild Sleep Out. I had been involved in planning and arranging the event but wasn’t due to be helping deliver it and so I went along with the family to take part as it sounded like just about the most fun one could possibly hope to find. And I wasn’t disappointed. It was like being in an episode of spring watch, nay, it was like being Chris Packham himself. We went bug hunting, set moth traps and camera traps, heard bats through our bat detectors, baited our mammal traps then finished the evening with a campfire, stories and marshmallows. In the morning we rose early for some bird ringing following by checking the traps. 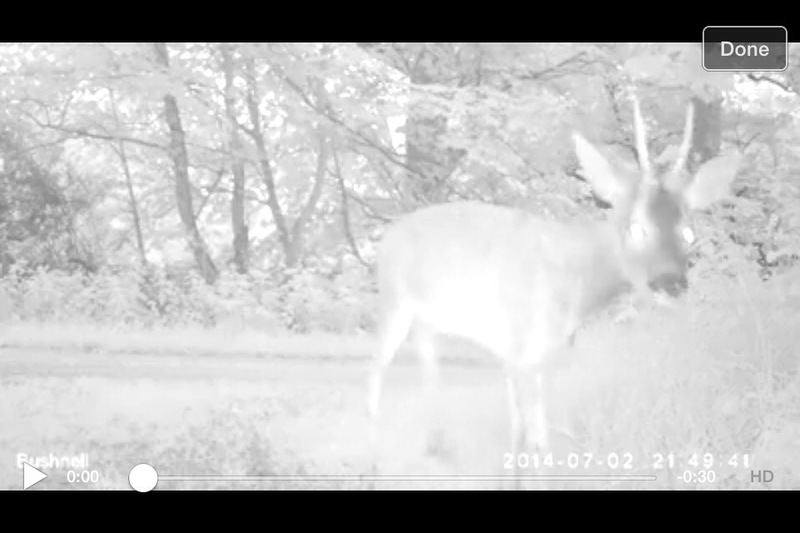 It was so exciting seeing what you had caught in your mammal trap and with the camera trap. My younger daughter’s camera, set under some bird feeders, discovered a hungry hedgehog snuffling around the peanut butter bait. We were hooked. I wanted the training to recreate the feeling and excitement for people and so those who could be persuaded, camped out in the garden of beautiful RSPB Mersehead. Although, with all the distractions of teeming wildlife, there wasn’t a lot of time for sleeping. The first night, clear and deathly still, we walked down to the shore, the air still so warm we were still in t-shirts at 11pm. There was no need for torches, the sky to the north was still bright. We were thrilled to see a barn owl quartering the wet grasslands in search of food. Later on, however, while asleep, I was less thrilled to be shocked awake and bolt upright, by the bloodcurdling shriek of the owl who appeared to be resident in the tree right by my tent. We set the camera traps, the small mammal traps and an embarrassment of moth-traps (no fewer than three mercury vapour lamps within a few yards of the tents) and then we started on the moth treacling/sugaring. Everyone you ask seems to have their own secret recipe for attracting moths. So I decided that what we needed was a battle of the moth mixtures. Everyone brought their own in jars or made them up on the stove, the heady fragrance of red wine, sugar, ale and banana wafting through the centre. They were delicious (the ones I tried) even the one that had been sitting around at RSPB Loch Lomond for a few weeks – apparently it had improved as it matured. 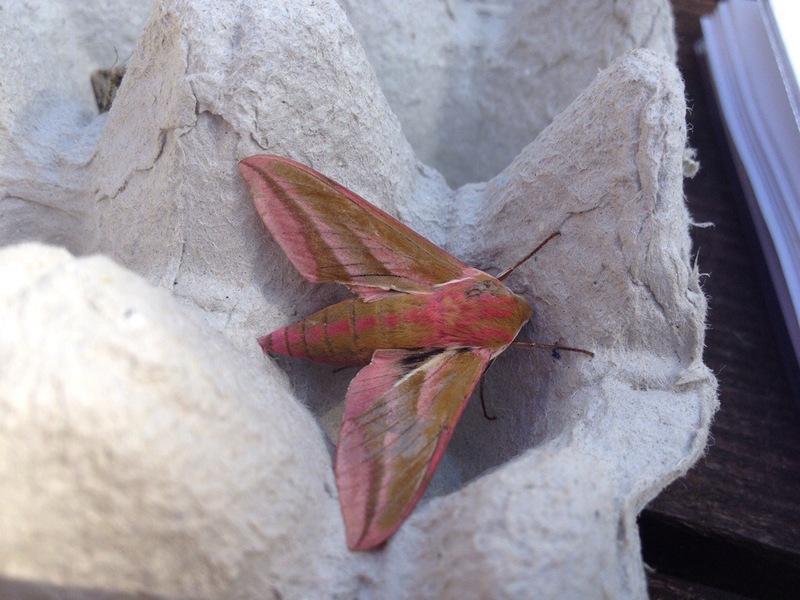 If the moths had any sense they would be starting to queue for a taste of this moth ambrosia. 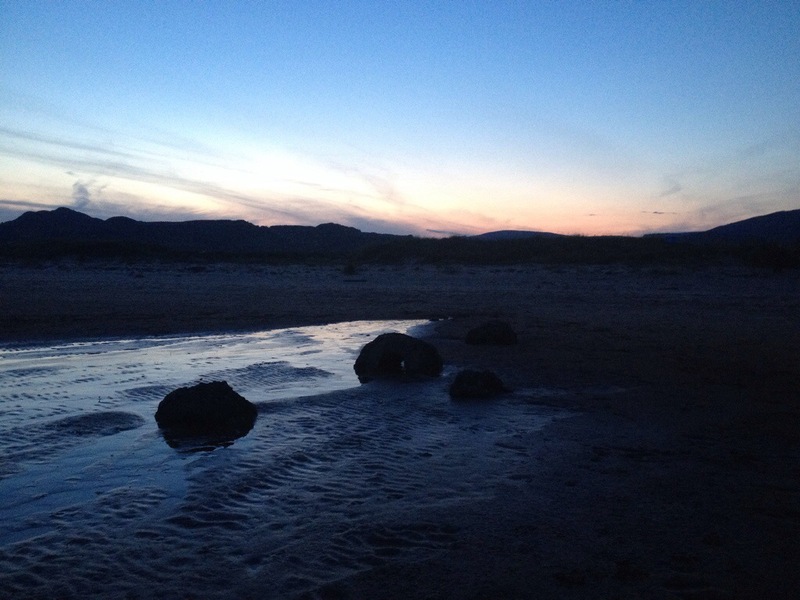 While we waited for the moths to gather we headed down to the dunes to look for Natterjacks toads. Natterjacks are our rarest amphibian and you need a licence even to go looking for them, touch them or photograph them. So we were incredibly fortunate to be able to participate in an official natterjack survey with our ecologists. They only come out at night and so, in midsummer, it has to be pretty late to see them and it wasn’t until past 1130pm that we found our first animal, a female, and one, according to the individual dorsal wart pattern, that had been caught by the team before. We picked up the camera traps as we passed; a couple by a badger set in the woods, and one on a gate post past which everything bigger than a rabbit would have to move to get from the field into the woods. 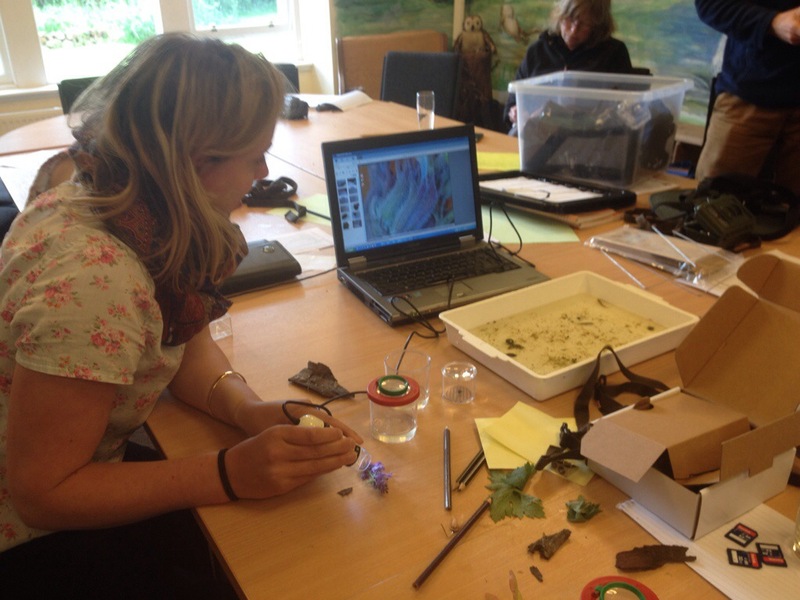 Back at base we opened moth traps, and mammal traps, looked at camera trap footage and ink print traps. We had deer, a badger, a fox and a tiny mouse that dashed into a badger sett entrance only to bounce out a few seconds later carrying a stick three-times it’s own length in its mouth. The excitement of seeing what the results of your own camera trapping had brought was really palpable. 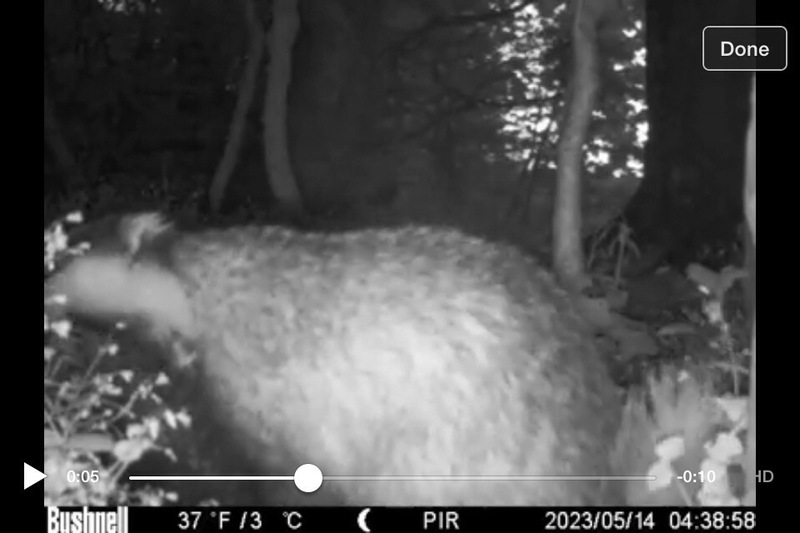 The camera which was only few yards from the tents captured some great footage of a fox and some stills of a badger. 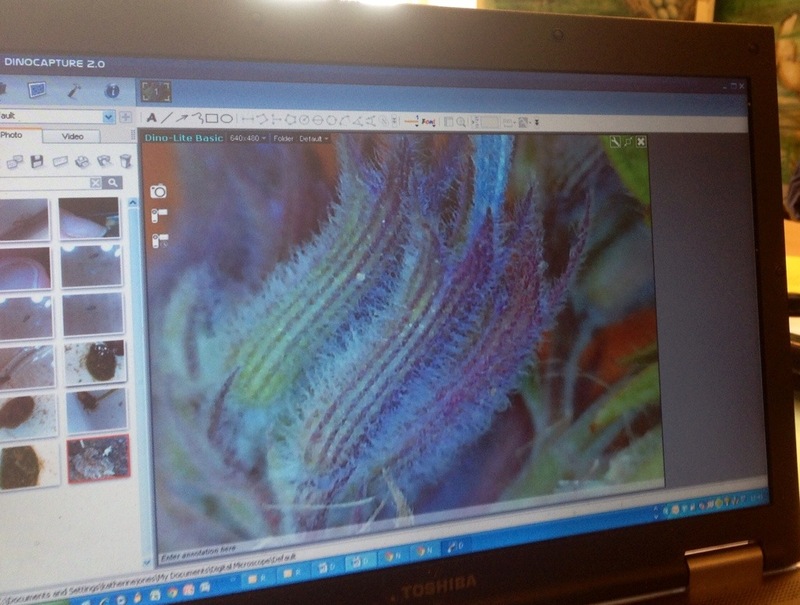 Later we played with a digital microscope which projects highly magnified images to a laptop screen, the go-pro cameras and our area reserves manager demonstrated the drone, a quadcopter, which creates incredibly stable ariel images and video. When I arrived back in Glasgow that evening, utterly exhausted, a fox passed me in the street. Unconcerned, and in broad daylight, It hopped off the pavement to let me past and then eyeballed me when I briefly stopped. I pretty much ignored it and went on my way. Perhaps I should set up a camera trap here to rekindle the excitement of having wildlife so close in the city. PS. The moth treacling mixtures might have tasted delicious to me, but the moths didn’t seem to like them. All we found, when we came back after the natterjack survey, was a red tailed bumblebee slurping the mixture off a tree. 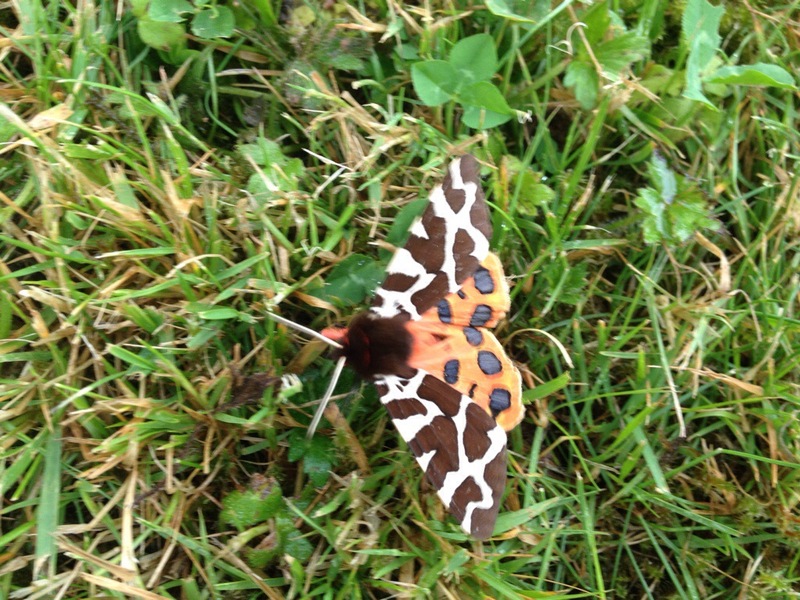 This entry was posted in Best places to see Wildlife, Miscellaneous, Work and tagged camera traps, drone, moth trapping, quadcopter, treacling for moths, wildlide watching by nager. Bookmark the permalink.